Frequentis has implemented the Unified Railway Communication and Application (URCA) system to meet the Finnish Transport Agency’s (FTA) need for a cost-saving interim technology for operational voice communications. This has arisen because the Finnish GSM-R network, RAILI’s components have reached end-of-life and GSM-R’s successor, Future Railway Mobile Communications System (FRMCS) is still under development. 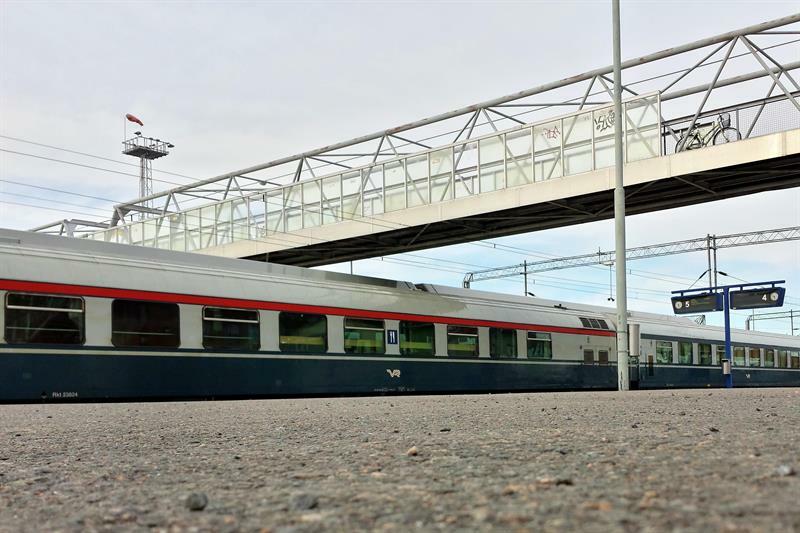 URCA allows Finnish railway users to use Virve, Finland’s nationwide public safety TETRA network, for all railway-specific communication functionalities. URCA has radio bearer independent architecture. The contract also includes voice recording and a special smartphone application, called RAPLI, which also allows the usage of the rail specific functions on the public mobile networks. Train radios must be TETRA-based, but all other mobile users can choose between the TETRA or public mobile network. RAILI has been in use since 2008 and in addition to its systems’ impending end-of-life, it was also suffering from increased radio interference from the commercial mobile networks due to their introduction of 3G and 4G cellular technologies. “We selected the application solution from Frequentis to support us in this transitional replacement of GSM-R and allow communications to continue independently of the radio network technology. This enables us toward our goal for cost savings and efficiency,” said Markku Voutilainen, Finnish Transport Infrastructure Authority.